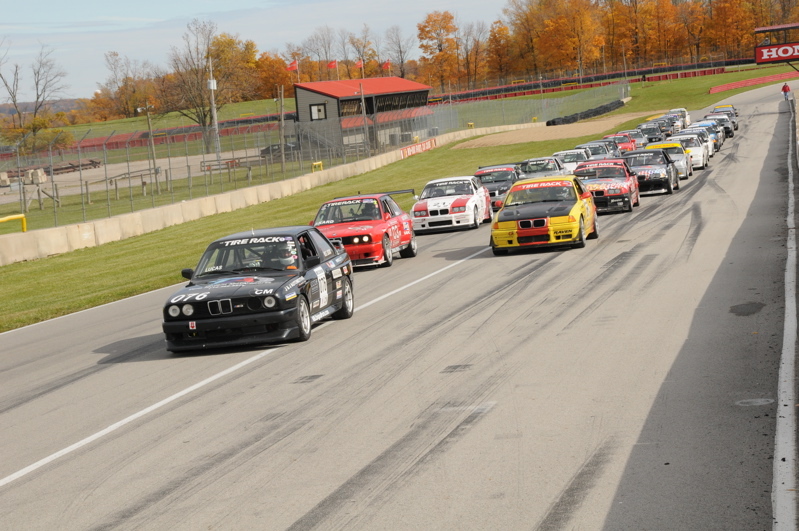 Another fine race and school weekend thanks to the Buckeye Chapter of the BMWCCA. 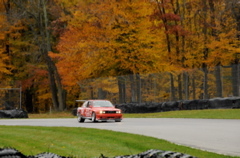 The photo above was one several tributes to Glenn Lucas, a true gentlemen racer, who passwed away from cancer earlier this year. 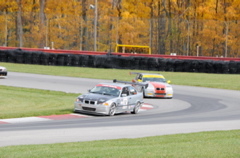 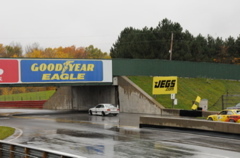 Glen's son Greg had the honor of pacing the race field with his father's former race car.